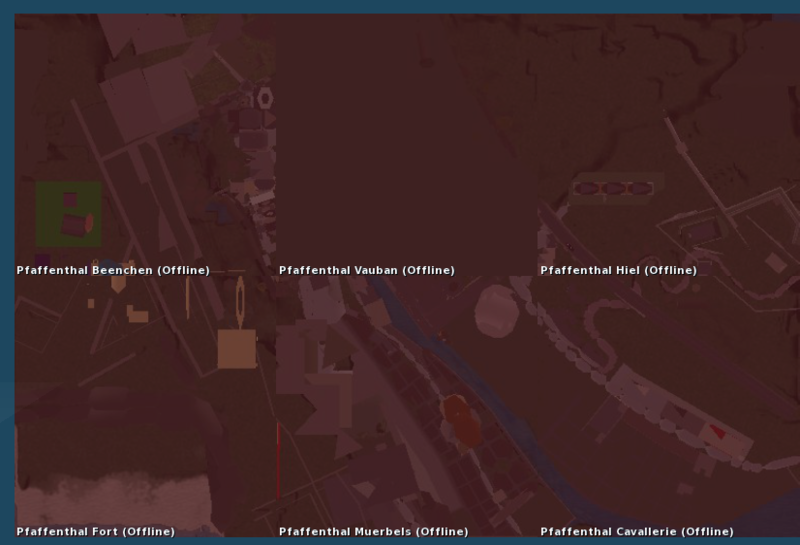 Today the Pfaffenthal 1867 regions have sadly closed down in Second Life after having a strong presence inworld for many years. 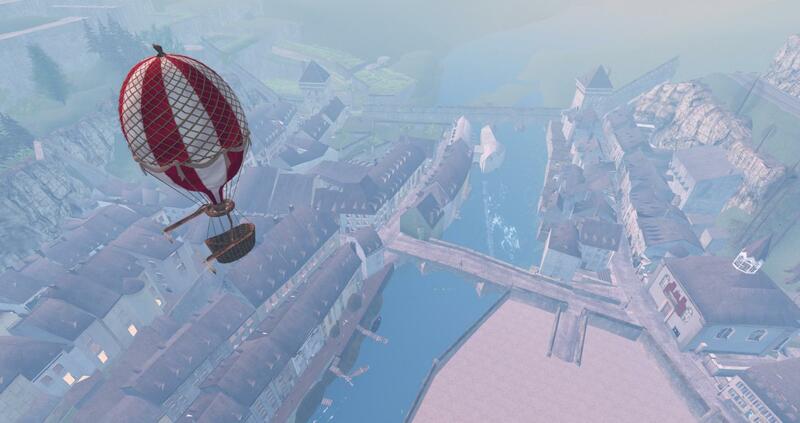 Pfaffenthal 1867 is moving over to Sansar because the land is free, the graphics is better, the use of VR headsets and real physical interactivity. I understand that the possibilities are big on Sansar however I think it’s a real shame the regions have now left Second Life. 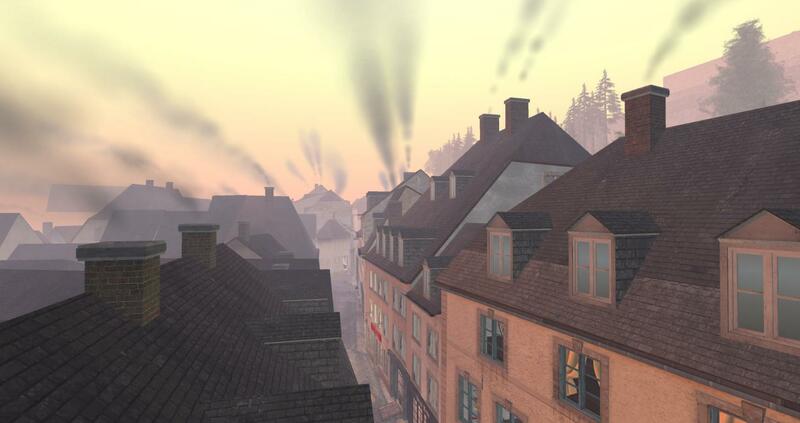 The regions were an expansive virtual replica of Pfaffenthal in Luxembourg City. The regions will be missed now it’s all gone in Second Life. It’s a sad day for the Second Life community for sure. Earlier today I went for a look around the regions before they went offline. The regions are just wonderful and there was so much to see. 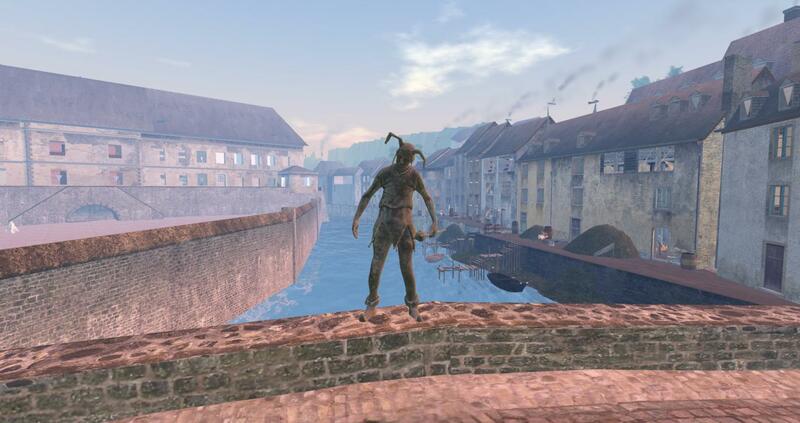 Maybe the regions may come back to Second Life in the future. It’s a huge loss and hit to Second Life i think. 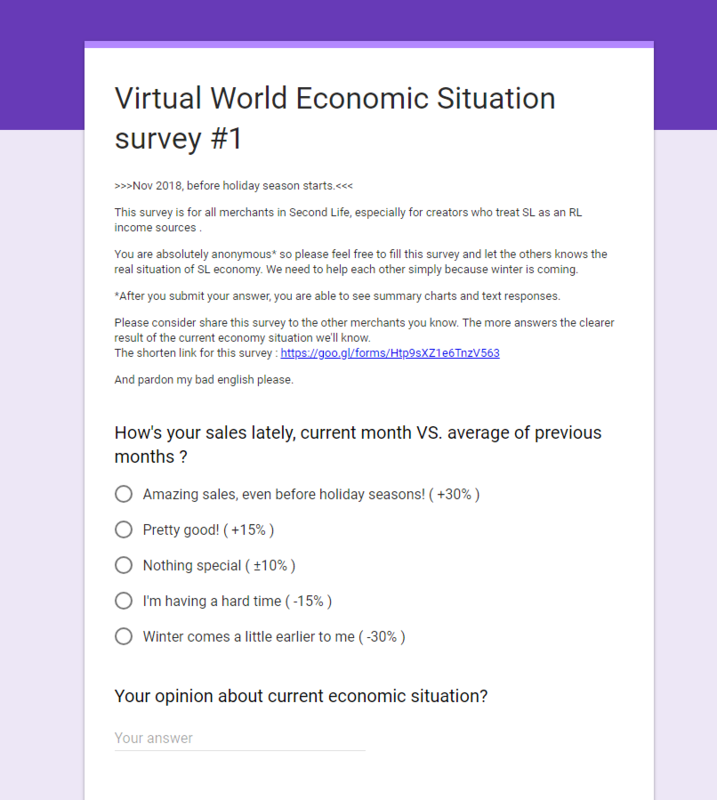 There is a interesting new survey called the Virtual World Economic Situation Survey making the rounds at the moment across the metaverse which is focusing on what Second Life merchants think of the current Second Life economic situation. 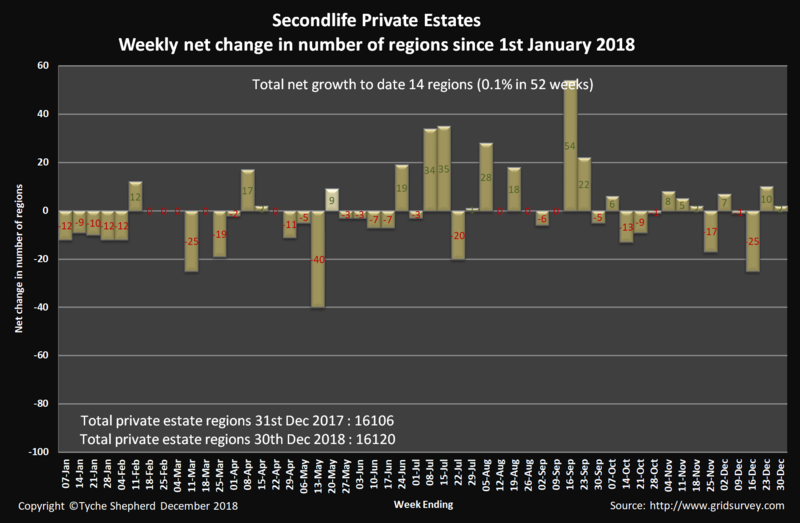 The aim of this survey to get enough Second Life merchants filling out this survey so everyone can find out the current economy situation more clearly. There are questions in this survey on sales, monthly incomes, the importance of events, the marketplace, product creations and there is a opinions section on Sansar.